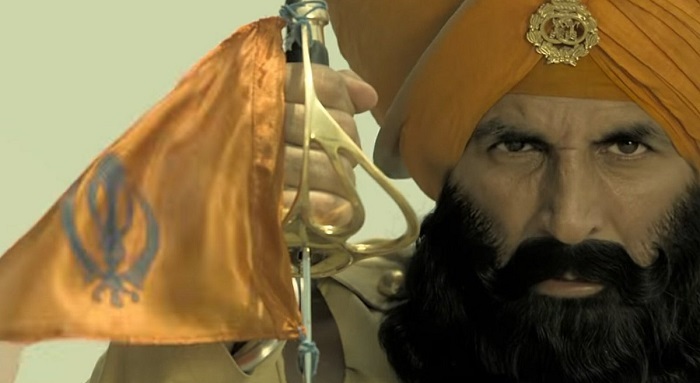 Kesari Second Weekend Box Office Collection Report, Good! Kesari had a good 2nd weekend at box office. Film hold pretty well on 2nd Friday. After that film registered good growth on 2nd Saturday and then on 2nd Sunday. Kesari has collected an approx 8.25 crore nett on day 11 (2nd Sunday). Film total collection currently stands at approx 125 crore nett. Film 2nd weekend collection is approx 19.15 crore nett which is pretty good. Kesari should hold well on 2nd Monday and then should sustain well through the weekdays. Film should definitely cross 130 crore nett mark inside week two. As for lifetime collection, at this moment a 150 crore nett business in India is a possibility. However for that film needs to trend well in week three and may be even in week four.